Declutter Your Home, Make Some Ca$h & Get Great Deals! Our Consignors earn between 65-80% of their sold items. Our average consignor check is $450. 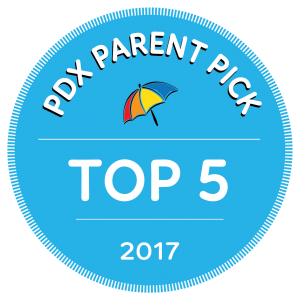 Our customers pay a ¼ or a ⅓ of normal retail prices on everything baby, toddler, and kids. Our goal is to help families turn their gently used baby & kid items into cash so that they can declutter their lives, save money and shop for that next stage of childhood. Step 3a: What Can I/Can’t I Sell? Please read all four steps involved FIRST before registering to make sure you understand everything. If you are new to consigning, we use a tool called My Sales Manager to register and manage our consignment inventory. Make sure the Drop off times and Pick up times work for you BEFORE you REGISTER to CONSIGN! Pay the $10.00 Non-refundable Fee. This fee increases to $12.50 the month prior to the sale! So register EARLY!! After registering for our sale, you will be prompted to pay your consignor fee via PayPal. **IF you don’t read all the warnings about clicking back to my link www.bbdsale.com after paying through PAYPAL, then your registration will NOT go through***All the info you entered in for your registration is GONE into HYPERSPACE YOUR PAYMENT will ALWAYS go through as it is completely separate from the My Sales Manager program. If this has happened to you, please RE-REGISTER pay your fee again, and I will refund you your second payment..YOU need to email me and tell me this has happened so I can go to PayPal and refund you. When you are transferred to Paypal to pay..You do NOT need to have a Paypal account in order to register you can be a guest with a credit card.. just follow the prompts. Locate your Drop Off & Pick Up Dates on your Consignor HOME Page. PLEASE DON’T REGISTER UNTIL YOU CHECK OUT THESE DATES AND TIMES.. and if they are available! 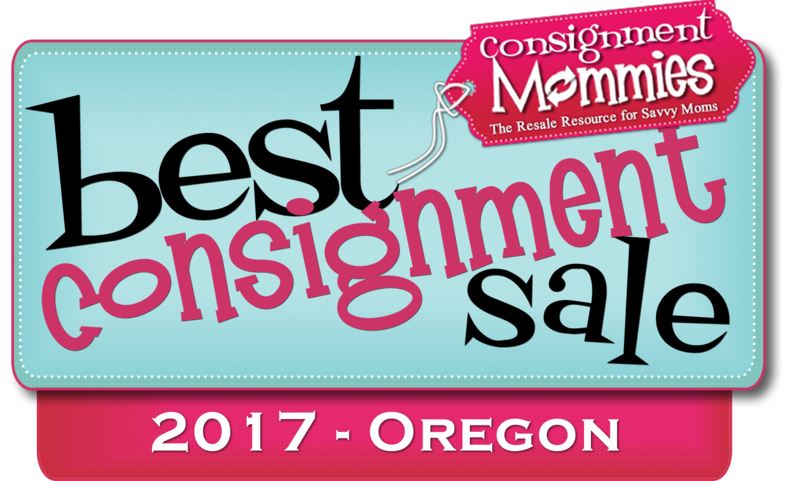 If you have never participated in the Salem sale before, You would just register as a NEW consignor. Tags that are from previous Westside or Upscale sales will not be valid as those accounts are closed. VIP Tagging: Need help tagging? We have one awesome lady that is available to tag your items!! If you are in the Portland area, contact Kim at teal21lax@comcast.net. “I tell all my friends about BBDS. It’s my favorite sale to shop because the selection is great, and I always find bargains so amazing they impress even my husband. It’s also my favorite place to consign because they make it so easy and fun and I’m always thrilled when I pick up that big check. “Bottom” Line: it’s the best, friendliest sale around!” Jessica T.